Bruce says: Your ICP (Integrated Control Panel) or RCCM (Remote Climate Control Module) could not be working correctly which would affect the climate control. A simple blown fuse could also be to blame. 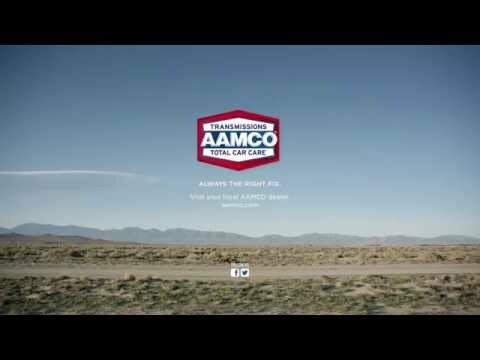 Take your car to an AAMCO and they will run a FREE AC check to detect the problem. AAMCO runs free air conditioning checks, find out what’s wrong with your A/C for FREE.